A panel composed of leading charity organisations and photographers who have made participation and collaboration inherent to their visual practice will discuss their current participatory projects and explore future possibilities. Andy Fearn, Direct.or & co-founder of ProtectionApproaches.org, runs the Outreach and Learning programme working with schools, young people, marginalised communities, decision shapers in media and culture, and the wider UK public seeking to increase understanding of the processes that lead to prejudice and Identity based violence. Becky Warnock, is a London based visual artist and activist, whose work engages with the politics of representation and questions of identity and her practice is rooted in participation and community engagement. 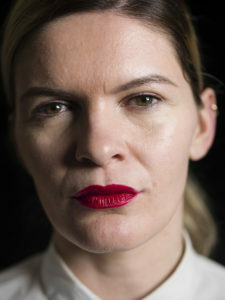 Grace Gelder, is a freelance photographer and educator and who has exhibited and published in the UK and abroad. Her practice explores inter-personal relationships, dynamics and the intersection of photography and other disciplines and regularly designs and leads course for galleries, museums and universities. Ingrid Guyon, is a photographer, filmmaker and participatory visual media practitioner of passionate advocate of a better world through community engagement and self-representation. In 2009, she established Fotosynthesis, a social enterprise that specialises in participatory photography. 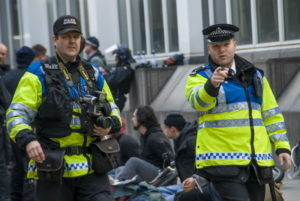 Tom Elkins, Chief Executive Officer, PhotoVoice.org, has worked for a number of voluntary sector organisations, focusing on issues relating to equality, disability, and empowering individuals and communities to campaign for better services and policies. Join us for a presentation and discussion on projects exploring the role of photography in representation of masculinity and tackling gender based violence. Speakers: Giovanna del Sarto (photojournalist) and Antonia Porter (concept writer and audio) presenting their multimedia project ‘Still figuring Out What it Means to be a Man‘, exploring masculinity in the context of South Africa. Wamaitha Ng’ang’a (photojournalist) presenting ‘Speak Out‘ an ongoing photography project on women telling the stories of survivors of domestic violence. 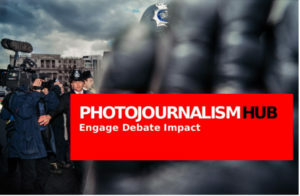 The Photojournalism Hub opens one of its programmes dedicated to promoting, engaging and disseminating photojournalism with a Debate Event to reflect and explore what are the existing challenges that those committed to expose social justice issues face in the current climate. Have you ever heard the phrase “a picture is worth a thousand words”? 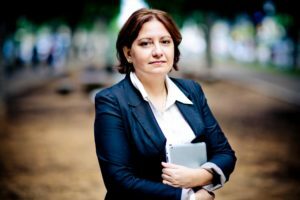 My name is Cinzia D’Ambrosi, a freelance photojournalist who has captured the plight of refugees across Europe through my lens. I have witnessed and documented human tragedy; something we see on the news every day. Back in 1984, Kenyan cameraman Mohammed Amin’s powerful images shown across the World from Ethiopia prompted Bob Geldof to create Band Aid which raised millions for the Ethiopian famine relief. Just one example of how images can say more than words. The Photojournalism Hub aims to raise the profile of photojournalism and become a showcase for stories through images that prompt social change. Activities will include workshops for aspiring photojournalists and, exhibitions and talks from experienced practitioners. I would like to invite you to the launch of the Photojournalism Hub where we will be explaining a little more about our objectives and provide you with an opportunity to get involved. Free tickets are here. although limited in number. Andy Slaughter, Labour MP – will formally welcome the Photojournalism Hub and speak to its significance as an addition to the local community. ‘Failed By The State’ was made four months after the fire at Grenfell Tower. It sought to historicise the mood for community self-help and reliance, after the government – local and national – failed the people in North Kensington, both for allowing Grenfell to happen, and failing to provide the requisite services after the fire. 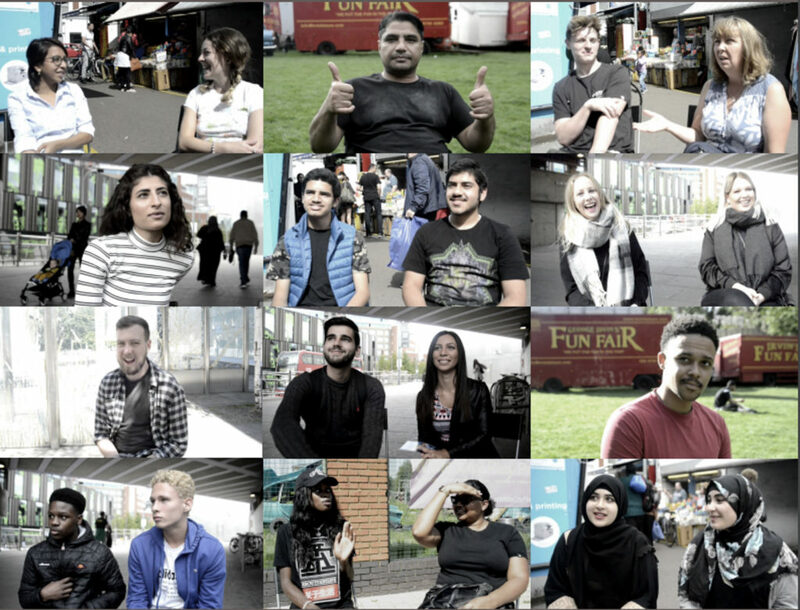 The film was narrated by prominent community member Ish, who was born in Grenfell Tower. Katie Webb – Co-Director of the Writers’ Union Of Italy (FUIS) presents the work of authors from the Middle East and North Africa region, photographers and activists addressing human rights injustices through novels. David has worked as an independent photojournalist since the 1970s. Often raw and uncomfortable, Hoffman’s work is both dispassionate documentary and steely social challenge. Working to document the reality of injustice, the frequent oppression of the state and the all too often tragic consequences, Hoffman’s photography has underpinned legal challenges, brought racist perpetrators to justice, and most importantly, reached wide audiences through newspaper publication for more than 40 years.